Wiley Drake Show "SOUTHERN BAPTIST WORSHIP"
Wiley Drake Show "TELEPHONIC PRAYER SESSION"
Wiley Drake Show April 16, 2019 "TELEPHONIC PRAYER SESSION"
The Wiley Drake Show is a talk show program with guest callers, involving political and social discussions regarding Church issues in the United States.The word of God is spread throughout the world by Pastor Wiley S. Drake who has been preaching for over 49 years. There are other Ministries and Churches who are under the umbrella of the Wiley Drake Show, and production staff, to spread the glorious name of our Lord, and Savior Jesus Christ. We hope you can join us.  from your home, in our studio, or on the phone. 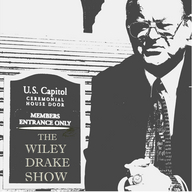 We welcome you to be our guest, and a part of Wiley Drake Show. May God bless you, and yours. The Wiley Drake Show Production Team.